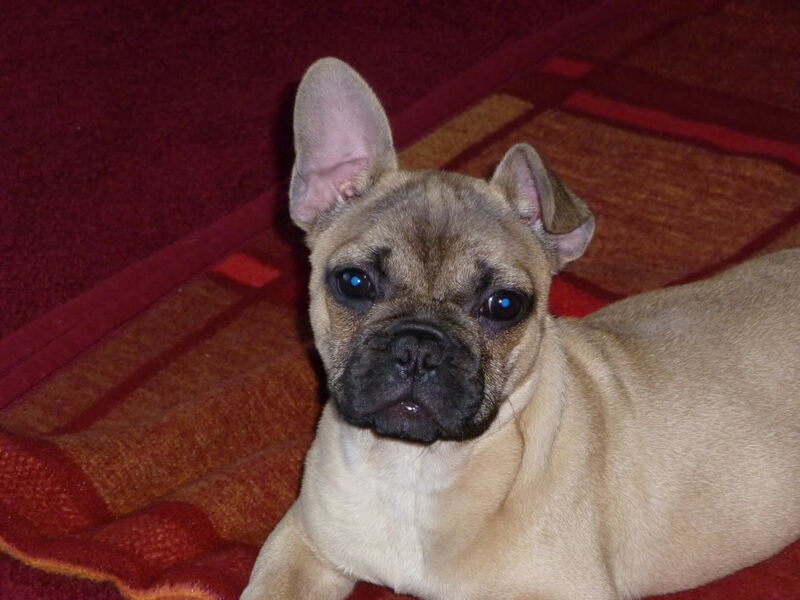 Im new and am looking to get a french bulldog puppy for a pet for myself and my girlfriend. I live in kent. 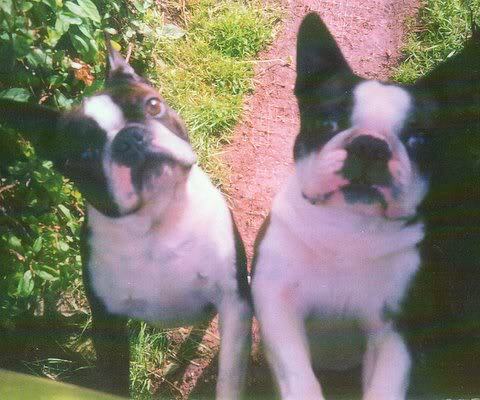 I have had a quick browse of your forum and im hoping yourselfs can advise on me on decent breeder/s available, or where i should start my search to find the perfect pup. I will have the funds available to me in june/july and am hoping i can find the perfect breader by then. So any advice you have on looking? or recommendations? general info or anything to be aware of would be a brilliant help. thanks for the reply yes with a bit of searching i managed to find it yesterday, im really excited lol. she has forwarded on to me some reputable breeders. I would like a fawn frenchie next but my partner wants a pied. Just ensure you have the correct insurance cover and you will be ok.